Welcome to the brave new world of true driverless car. 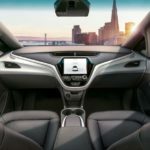 General Motors (GM) has asked federal regulators to approve an autonomous car with no steering wheel, brake pedals, accelerator “or other unnecessary controls.” The company said Thursday. The interior of the new self-driving vehicle contains no steering wheel, accelerator or brake pedals. The driverless car will be built by its San Francisco subsidiary Cruise, the same company that built the all-electric Chevy Bolt. The new The new vehicle is based on the all-electric Chevy Bolt structure. 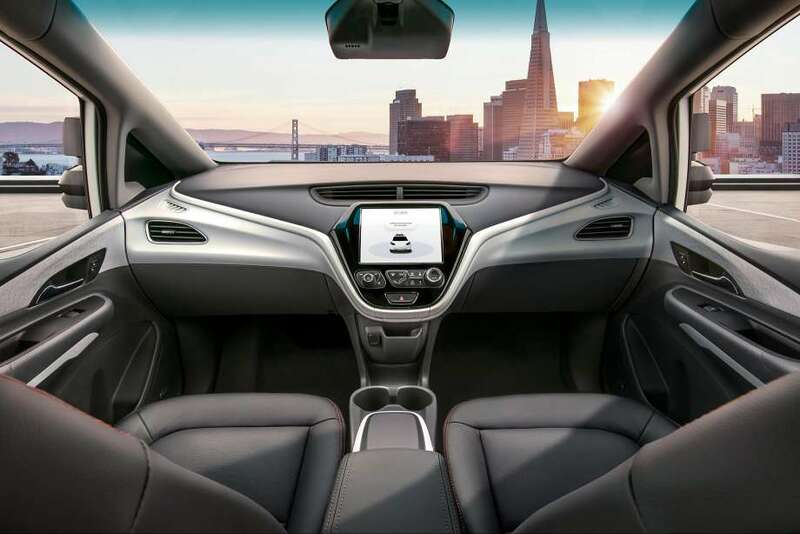 The Cruise autonomous vehicle (AV) is designed to operate safely on its own, with no driver, steering wheel, pedals or other manual controls when it goes on the road in 2019. 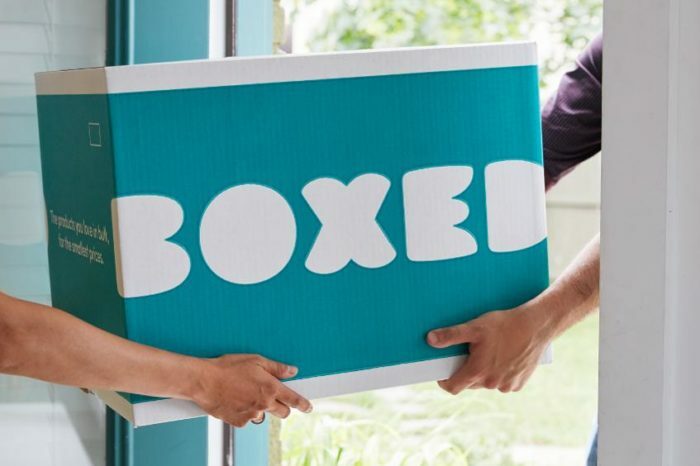 “Once we get that approval from the federal government, we will be cleared to deploy these vehicles,” said Paul Hemmersbaugh, GM chief counsel and public policy director. Getting the car on the roads is not without challenges. The company still need to get permission from every state in the U.S. to operate cars with no human drivers. “Vestigial regulations in the majority of states (require) things like a driver who is 16 years of age,” Hemmersbaugh said. For self-driving cars, these are “unintentional but necessary” barriers, he said, and the company is pushing for a change in the laws.